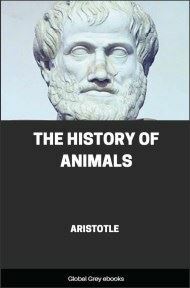 Aristotle's Poetics is the earliest-surviving work of dramatic theory and the first extant philosophical treatise to focus on literary theory. 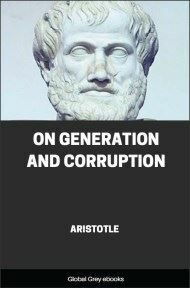 In it, Aristotle offers an account of what he calls "poetry". 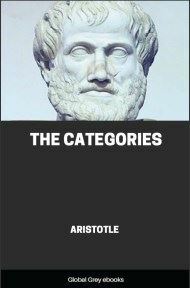 He examines its "first principles" and identifies its genres and basic elements. I propose to treat of Poetry in itself and of its various kinds, noting the essential quality of each; to inquire into the structure of the plot as requisite to a good poem; into the number and nature of the parts of which a poem is composed; and similarly into whatever else falls within the same inquiry. Following, then, the order of nature, let us begin with the principles which come first. Epic poetry and Tragedy, Comedy also and Dithyrambic: poetry, and the music of the flute and of the lyre in most of their forms, are all in their general conception modes of imitation. They differ, however, from one: another in three respects,—the medium, the objects, the manner or mode of imitation, being in each case distinct. There is another art which imitates by means of language alone, and that either in prose or verse—which, verse, again, may either combine different metres or consist of but one kind—but this has hitherto been without a name. For there is no common term we could apply to the mimes of Sophron and Xenarchus and the Socratic dialogues on the one hand; and, on the other, to poetic imitations in iambic, elegiac, or any similar metre. People do, indeed, add the word 'maker' or 'poet' to the name of the metre, and speak of elegiac poets, or epic (that is, hexameter) poets, as if it were not the imitation that makes the poet, but the verse that entitles them all indiscriminately to the name. 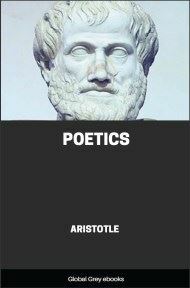 Even when a treatise on medicine or natural science is brought out in verse, the name of poet is by custom given to the author; and yet Homer and Empedocles have nothing in common but the metre, so that it would be right to call the one poet, the other physicist rather than poet. On the same principle, even if a writer in his poetic imitation were to combine all metres, as Chaeremon did in his Centaur, which is a medley composed of metres of all kinds, we should bring him too under the general term poet. So much then for these distinctions. There are, again, some arts which employ all the means above mentioned, namely, rhythm, tune, and metre. Such are Dithyrambic and Nomic poetry, and also Tragedy and Comedy; but between them the difference is, that in the first two cases these means are all employed in combination, in the latter, now one means is employed, now another.